Luis Sánchez-Betances | Sánchez-Betances, Sifre & Muñoz-Noya, P.S.C. Luis Sánchez-Betances is a former Attorney General of the Commonwealth of Puerto Rico. Presently he is the CEO of the Firm, and chairs its Commercial and Civil Litigation Team. 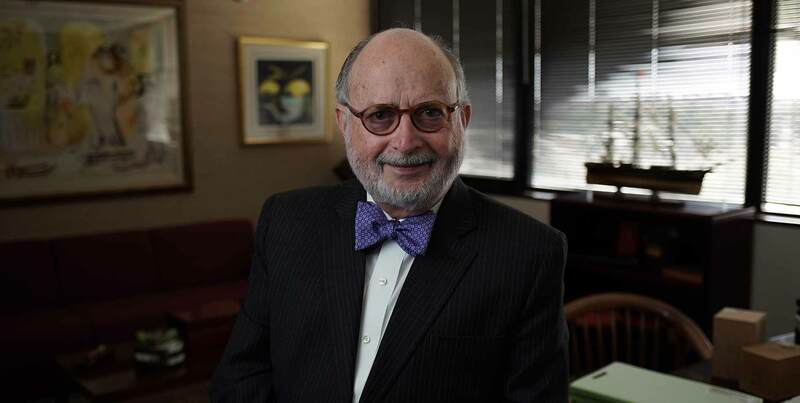 As litigator and trial attorney, he has actively participated in almost all of the mayor and complex cases in the Federal and Puerto Rico jurisdiction during more than four decades. He began his career as a Fellow at the Reginald Heber Smith Community Lawyer Fellowship Program, Howard University, Washington, DC. As such, he was assigned to the Puerto Rico Legal Services, Inc., representing legally indigents all over the Island. During his tenure, in addition to being a staff attorney in the Law Reform Division, he acted as interim director of Division. After being an attorney at the Puerto Rico Environmental Quality Board, he moved to the Academia, teaching Management, Business Law and Consumer Rights in the Business School of the University of Puerto Rico; in addition to being the Director of the Business and Consumer Research Center of the School. In 1976 he entered into private practice as an associate in a local firm until 1981 when, with a classmate, founded the Firm. Saavedra Rodríguez v. Enron Corporation, et als. Civil no. 96-2443 (CCC), In re Río Piedras Explosion Litigation, 1986-1989.